Looking for an upgrade to your plumbing system or need an emergency repair? 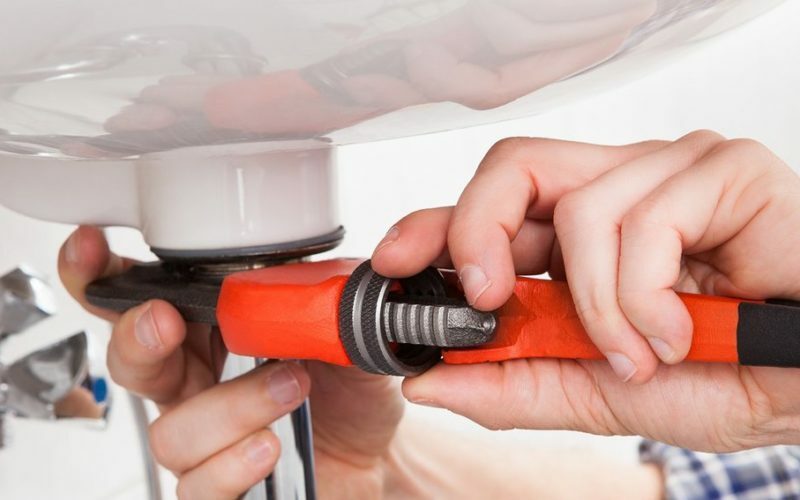 Regular maintenance and swift repairs when problems arise are the key to a smooth running plumbing system in your property. At Witney Heating Services, I can complete any number of plumbing jobs, from new system installations to repairs, fitting new taps, unblocking drains and so much more, all at highly competitive prices. 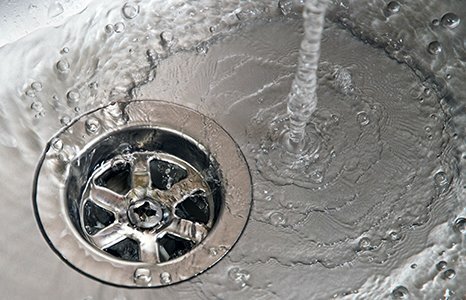 For over 40 years I have been serving customers in Witney and the surrounding Oxfordshire area, building up a solid reputation for delivering plumbing services of the very highest standard. To ensure your boiler is working to its full capacity and any potential faults are identified at the earliest opportunity, I also conduct boiler servicing on a frequency to suit you or your boiler warranty requirements. I have the skills and experience to complete plumbing jobs in both domestic and commercial properties. 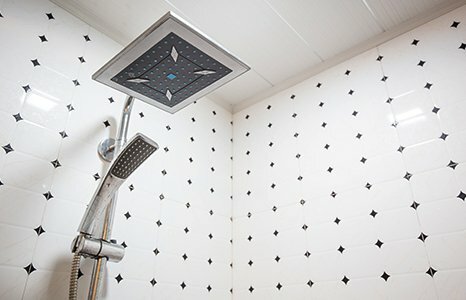 No job is too big or too small, so please feel free to get in touch to arrange a free quote, whether you need a leak fixed or a shower installed. For the smooth functioning of your plumbing system, it is necessary that you get it repaired and maintained on a regular basis. At Witney Heating Services Ltd, I can provide a variety of plumbing services at attractive prices. To discuss your requirements in more detail simply get in touch today by calling 07917 734 658.